We back disruptive ideas and invest in strong leadership. Sure, we invest capital, but that’s not all and not what makes us different. We invest passion, wisdom, loyalty and mindfulness which has led to a portfolio comprised of best–in–class companies across the consumer, retail, restaurant, media and related technology and services companies. 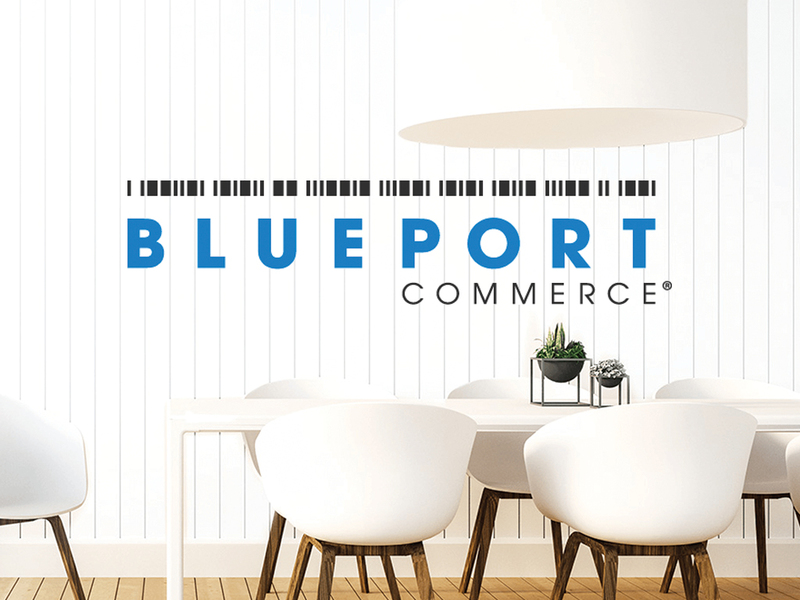 Blueport Commerce owns and operates Furniture.com, a leading furniture e-commerce portal that is well positioned to capitalize on the continued migration of furniture sales online. 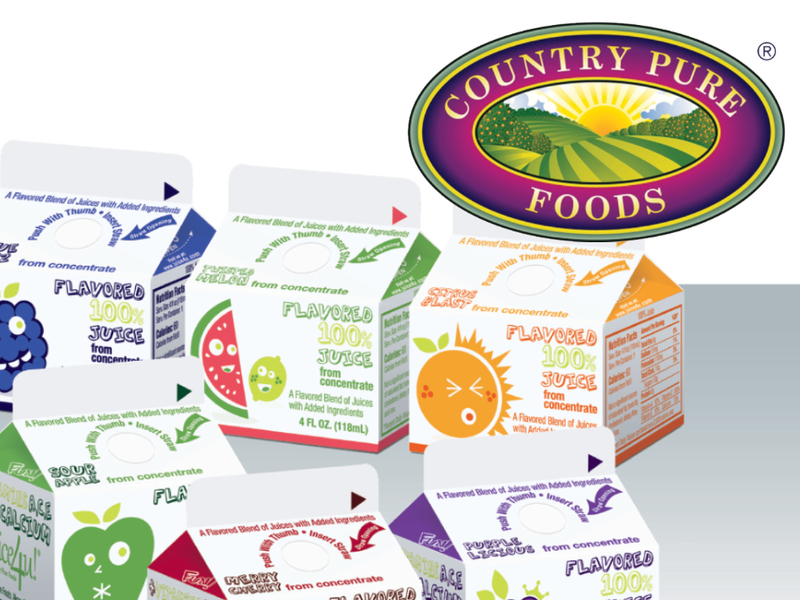 Country Pure Foods is a leading manufacturer of juice products in the United States, serving foodservice, private label and contract manufacturing customers. 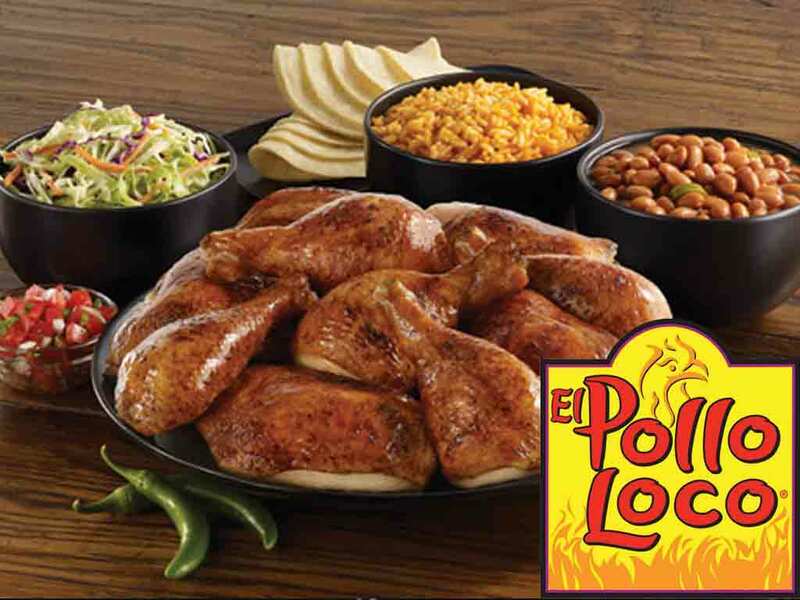 El Pollo Loco (NASDAQ: LOCO) is the nation’s leading fire-grilled chicken restaurant chain with handcrafted entrees using fresh ingredients inspired by Mexican recipes. 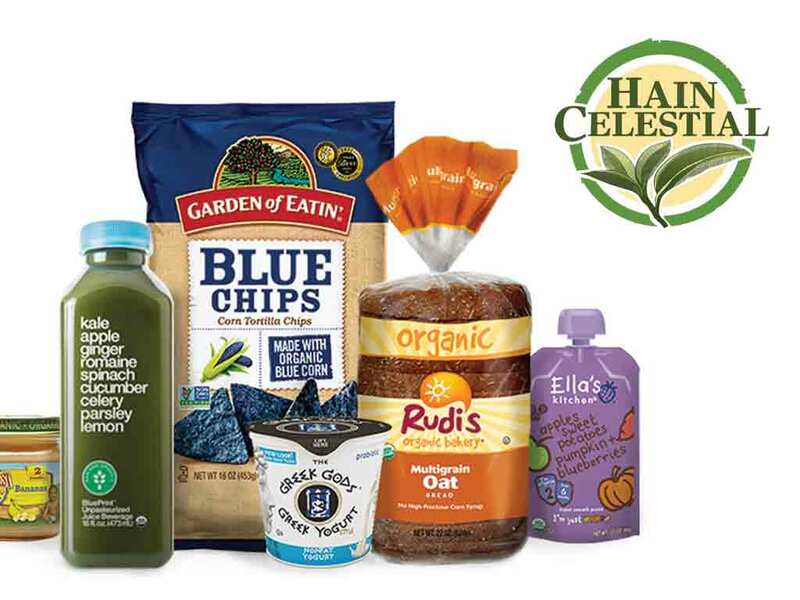 The Hain Celestial Group (Nasdaq: HAIN) is a leading organic and natural products company with many well-known brands, operating in North America, Europe, Asia and the Middle East. 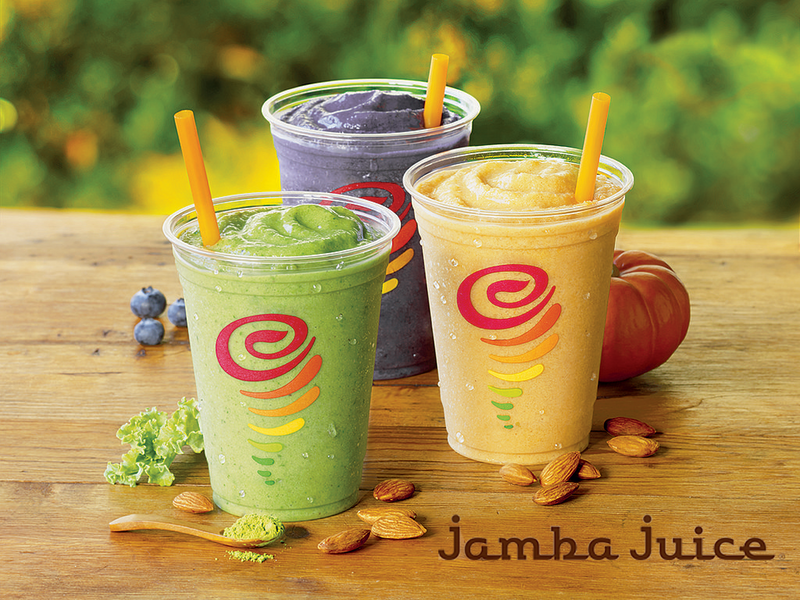 Jamba, Inc., (Nasdaq: JMBA) is the category leader of the made-to-order smoothie market. Founded in California in 1990, Jamba operates 700+ company owned and franchised stores that offer great tasting blended-to-order fruit smoothies, squeezed-to-order juices, and grab-and-go food. 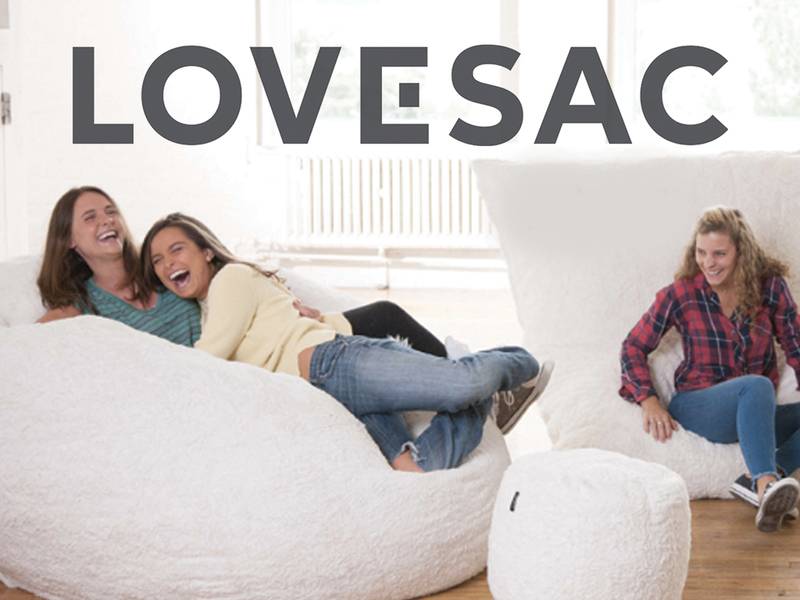 Lovesac (Nasdaq: LOVE) is an omni-channel retailer of patented furniture products. Lovesac designs furniture for real life, including Sactionals®, extremely modular, washable sectional sofas; Sacs®, high end, foam-filled bean bag chairs; and other comfy lifestyle products. 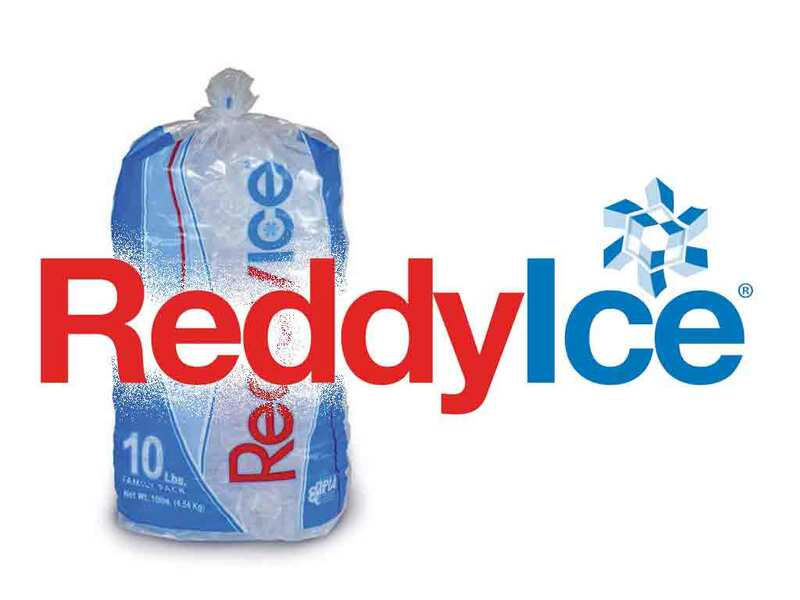 Reddy Ice is the largest manufacturer and distributor of packaged ice products in the United States. 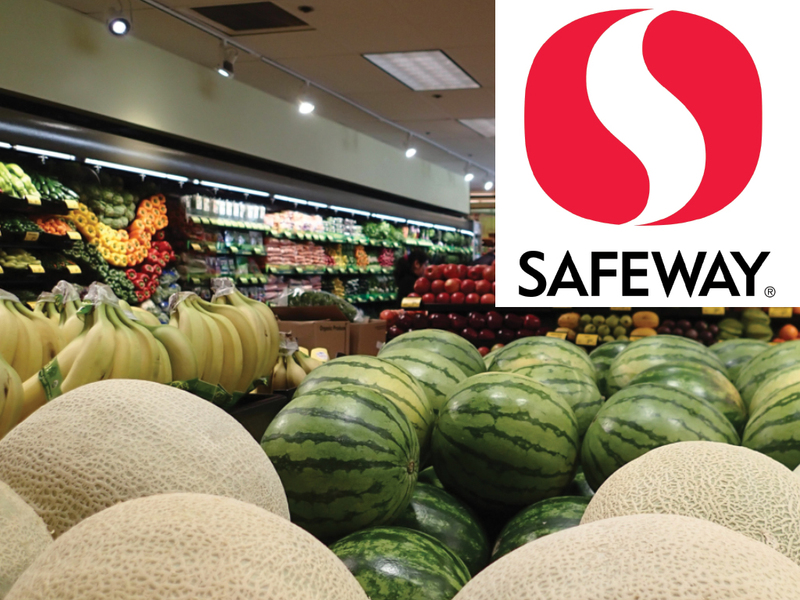 Safeway is a leading national grocery retailer operating over 1,300 stores under the Albertson’s, Safeway, Vons, Pavilion’s, Randall’s, Tom Thumb, and Carrs banners. 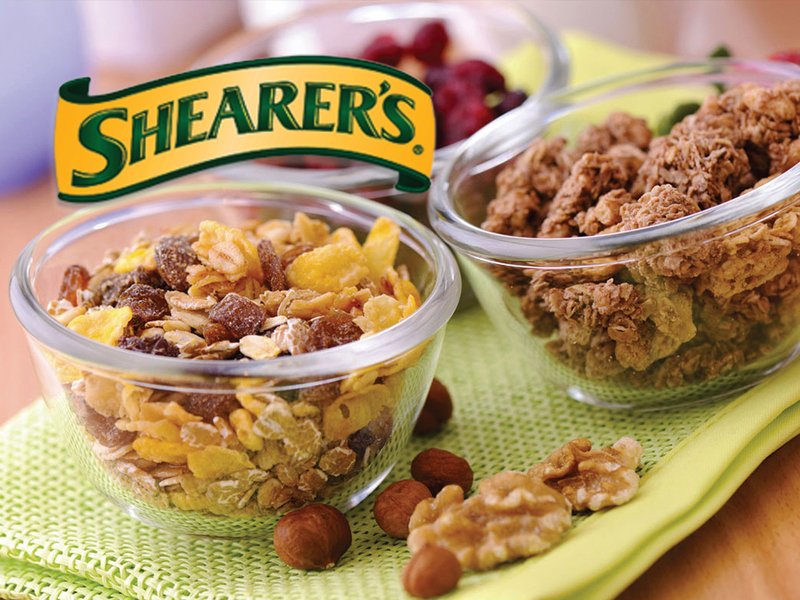 Shearer’s Foods, Inc. is a leading producer of high quality seasoned snack foods and related products. Founded in 1974, Shearer’s is the largest U.S. producer of kettle chips, the fastest growing potato chip category. The Spot Experience is a leading provider of pet care services in the New York metropolitan area. 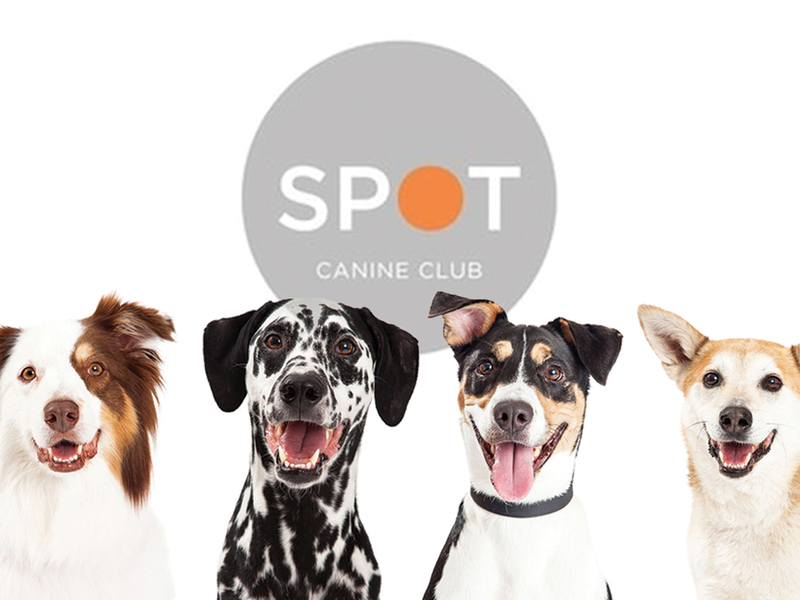 Branded as “the first luxury experience of its kind for your dog”, Spot’s retail locations offer stress-free daycare, cage-free overnight boarding, salon-quality grooming, personalized walking and expert training. 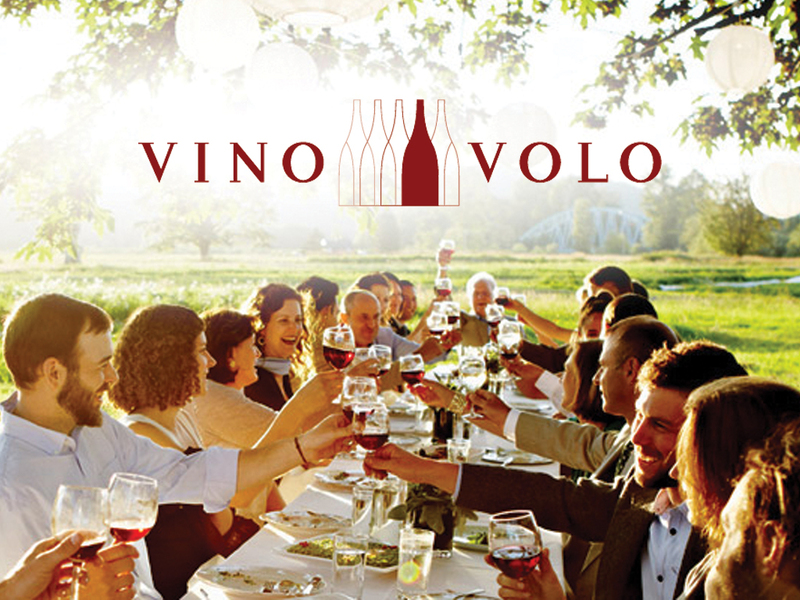 Vino Volo is the leading airport wine bar concept and offers travelers a sophisticated and comfortable retreat by providing fun and interactive wine tasting flights, wines by the glass, small plates, and a distinctive wine retail selection. Worldlynx Wireless is a leading distributor of wireless products and services, exclusively offering Bell Canada’s complete portfolio of telecommunications solutions to retail consumers, and small-medium businesses/clients. 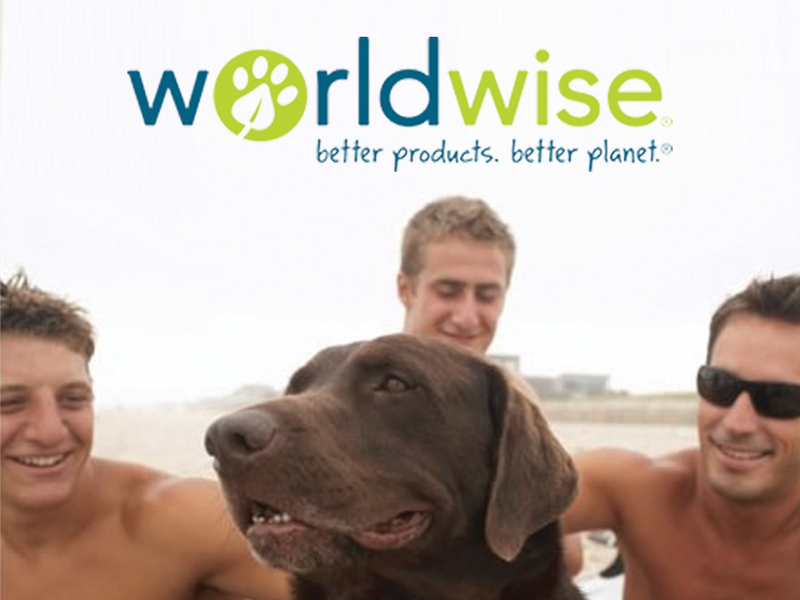 Worldwise is a leading consumer pet products company. By developing unique, high-quality products made from natural, recycled, reclaimed and certified organic material, and distributing them through the nation’s largest retailers. XpresSpa has become the premiere destination for business and leisure travelers while waiting for flights; enjoying spa treatments at its over 50 locations across the country. 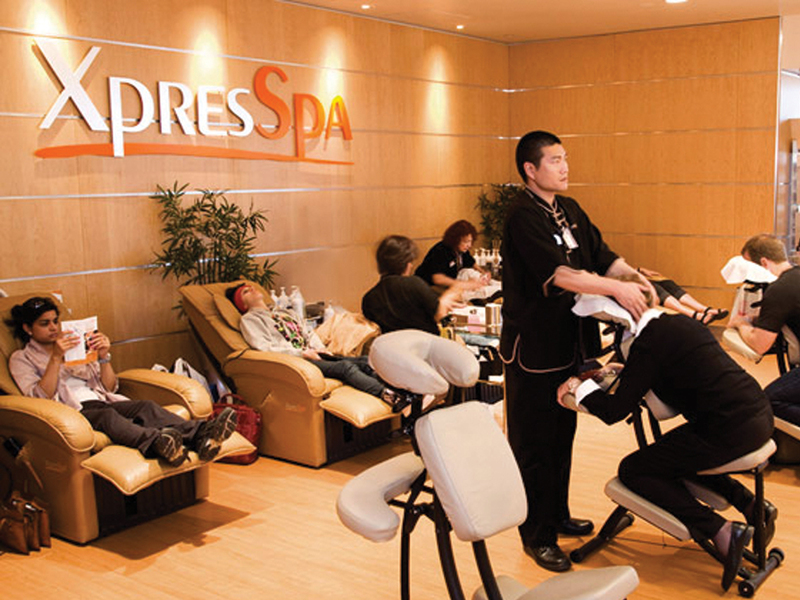 XpresSpa Group (NASDAQ: XSPA) is a health and wellness services company that operates XpresSpa, an airport retailer of spa services and travel products. It also operates Infomedia and various Intellectual Property assets. XpresSpa Group (NASDAQ: XSPA) is a diversified holding company that specializes in identifying, investing in and developing companies with superior growth potential. FORM’s current holdings include XpresSpa, Group Mobile, Infomedia and Intellectual Property assets. 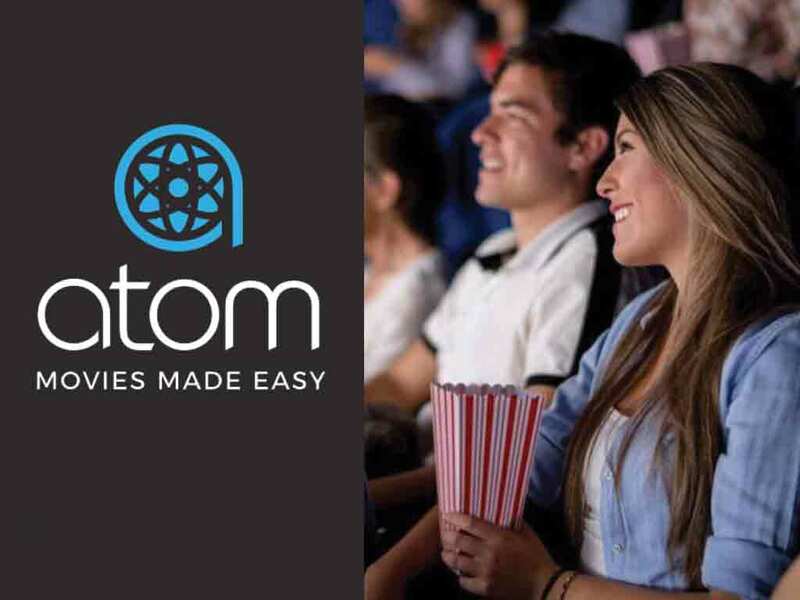 Atom is a revolutionary movie ticketing service that eliminates the hassle of going to the movies. Atom has simplified everything from finding the right movie and buying tickets to pre-ordering concessions and even skipping the lines all from your phone. Bout Time Wine, was tired of the pretence, hassle, and limitation of traditional bottled wine, so they decided to do something about it. 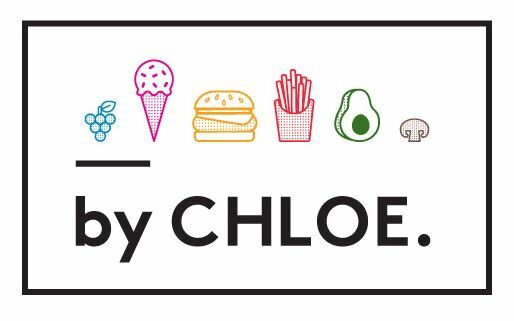 by CHLOE. aims to share delicious, wholesome, plant-based food that fuels and energizes without compromising flavor, taste or satisfaction. The chef-driven vegan menu features locally-sourced ingredients in their most natural form to create inspired dishes, made fresh daily. The Chickery menu will change your expectations of what fast food can be! 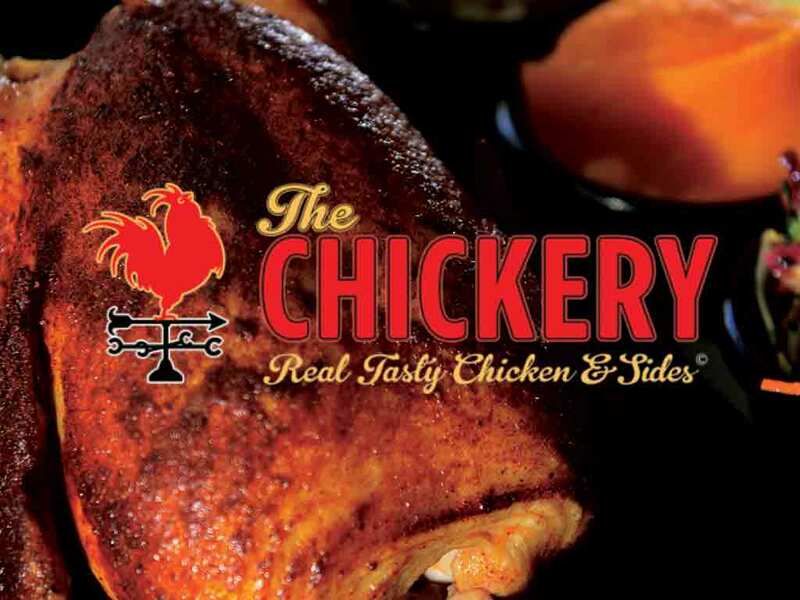 Founded in 2012, in Toronto, Canada – The Chickery is growing worldwide. The Chickery is more than real tasty chicken and sides! The Chickery is a pioneer in Better Chicken. 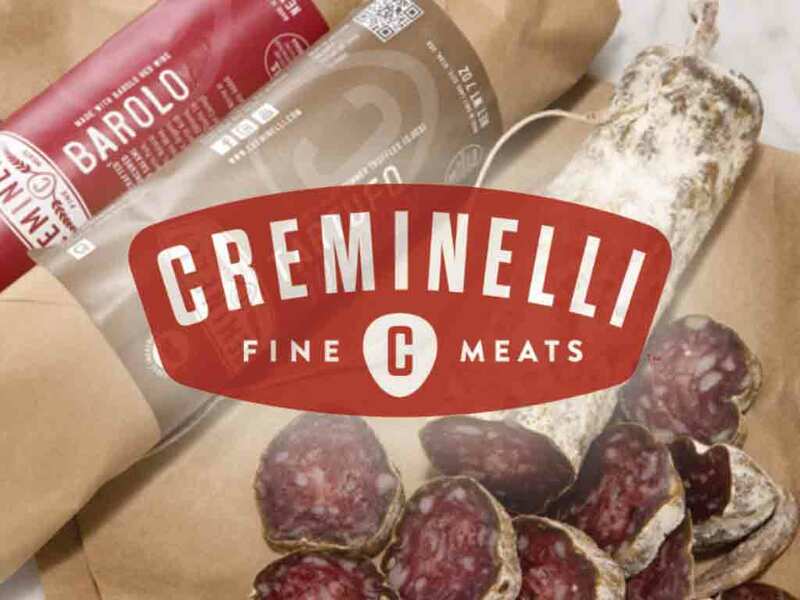 Creminelli Fine Meats is an artisan salumi producer based in Salt Lake City, Utah. The Creminelli family has passed down the tradition of crafting artisan salami in and around Biella, Italy since the 1600s. FlyCleaners, the most convenient way to do laundry and dry cleaning. 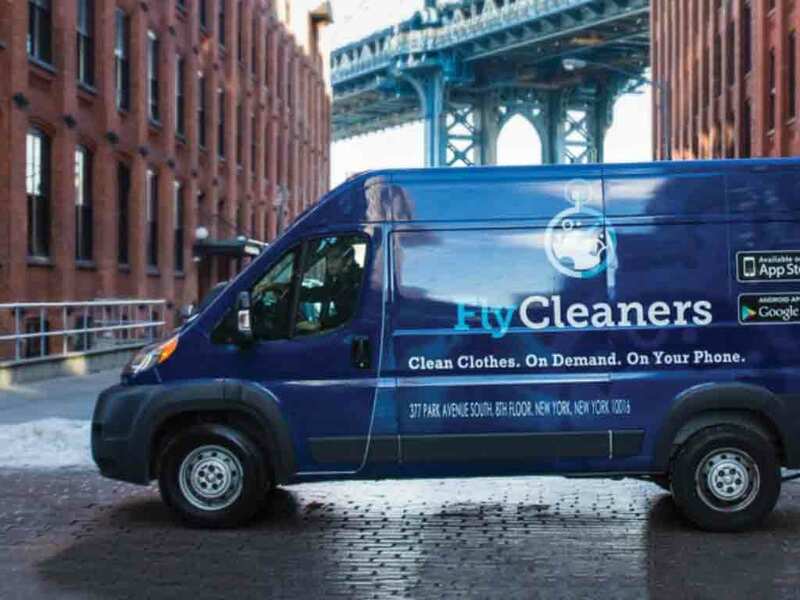 FlyCleaners provides on-demand pick-up and delivery service in as little as 20 minutes. Insomnia Cookies was founded in a college dorm in 2003 at the University of Pennsylvania. 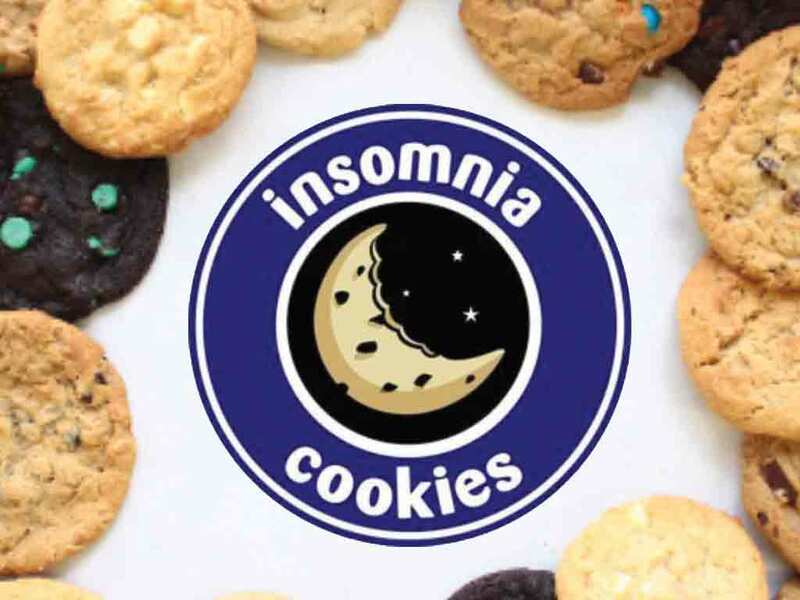 Insomnia specializes in delivering warm, delicious cookies right to the doors of individuals and companies alike. 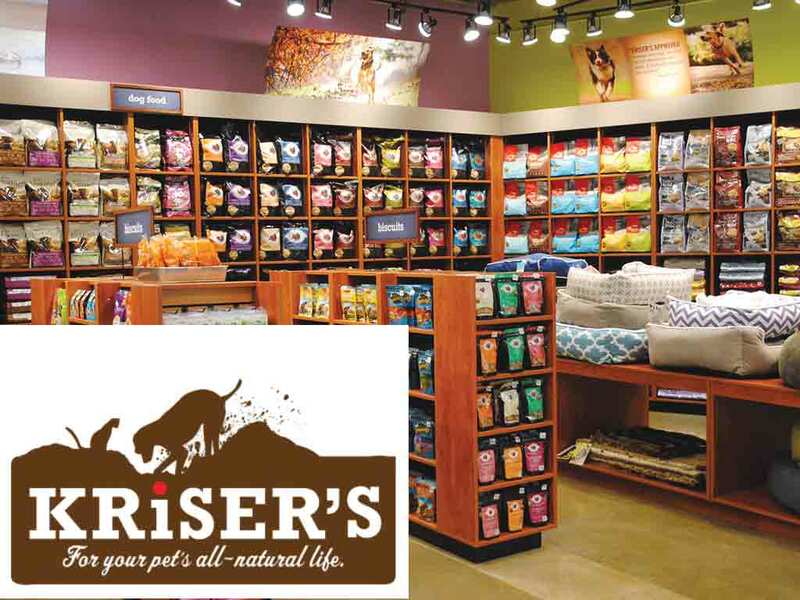 Kriser Natural Pet Store provides natural pet food and products, natural pet supplies and in most locations grooming services. 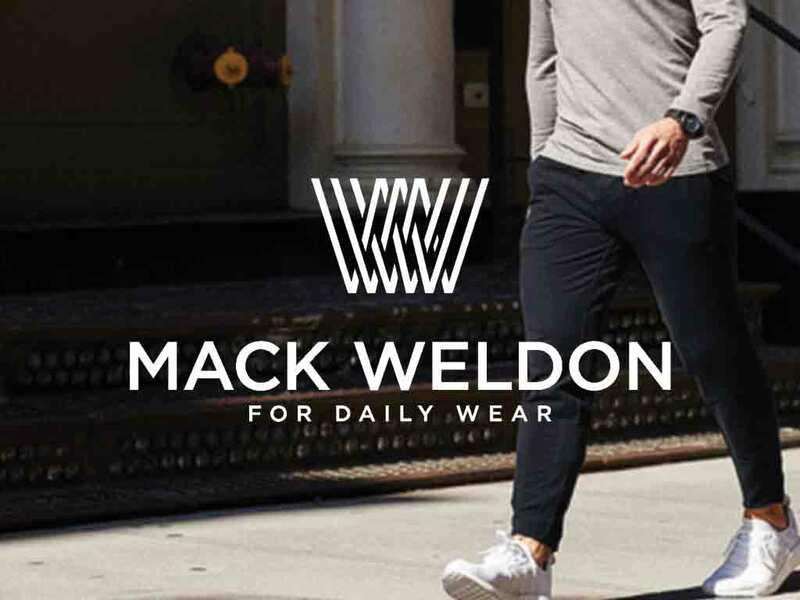 Mack Weldon makes great underwear, t-shirts and socks. They have smart designs and incorporate performance based fabrics with superior functionality. 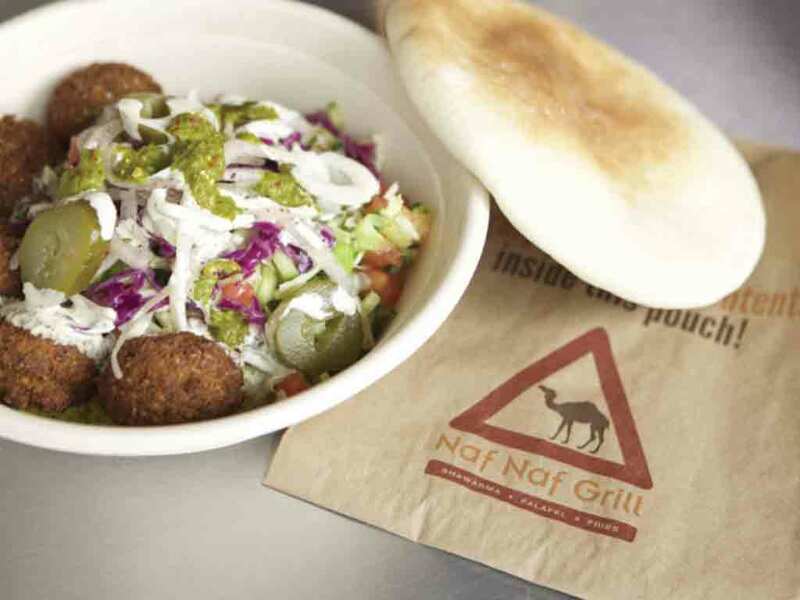 Naf Naf Grill is the premium destination for fresh, authentic Middle Eastern food. Oven baked pitas, hand cut salads, and freshly prepared sauces all served as an accompaniment to award-winning shawarma and falafel. 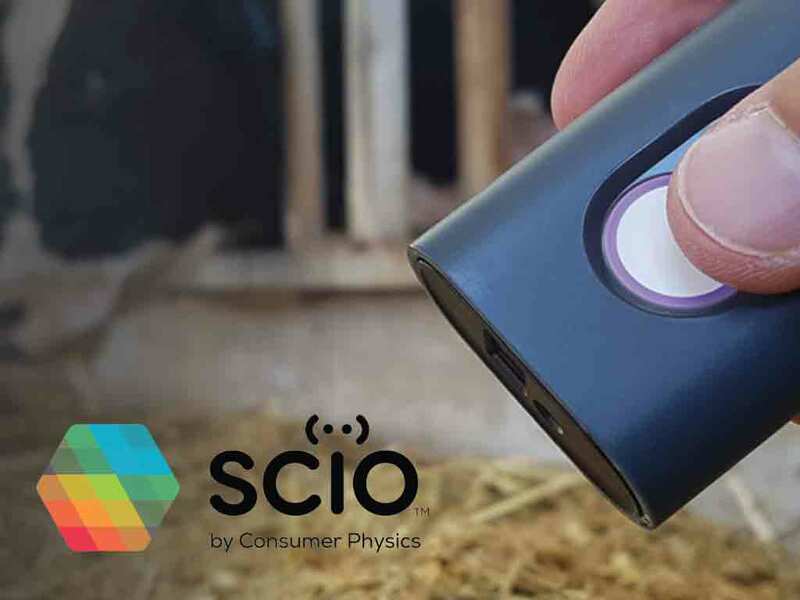 SCiO, the world’s first pocket-sized connected micro-spectrometer. The mission is to empower everyone with material sensing capabilities, wherever, and whenever you need it. 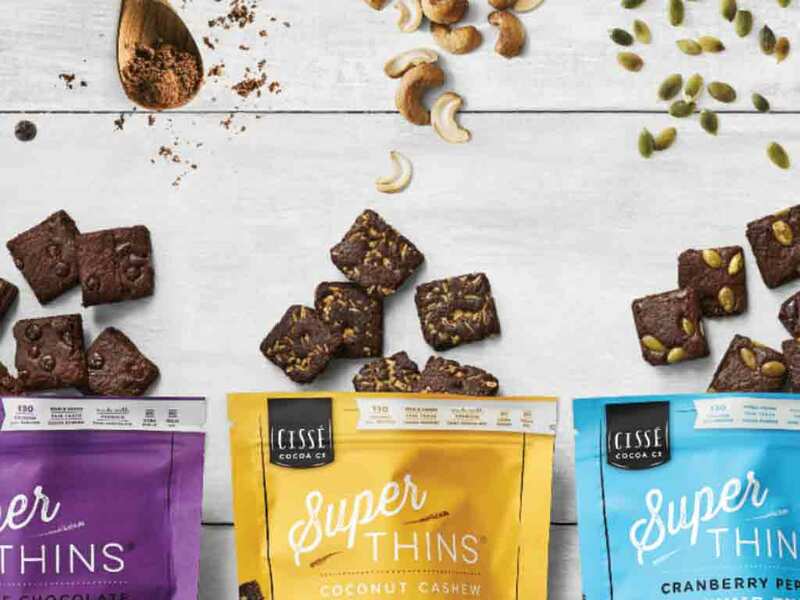 Super Thins, utilizes ethically responsible cocoa while supporting small-scale farmers. Its USDA Organic, single-origin, signature cocoa powder is now the base of all of Super Thins products. 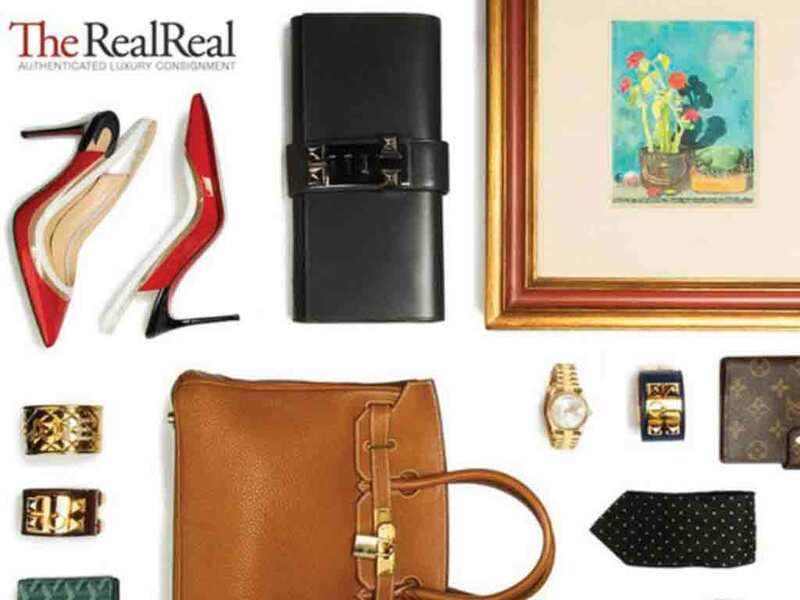 The RealReal is a premier site for online luxury consignment with over 600 employees and multiple locations across the United States that accept and ship product worldwide. 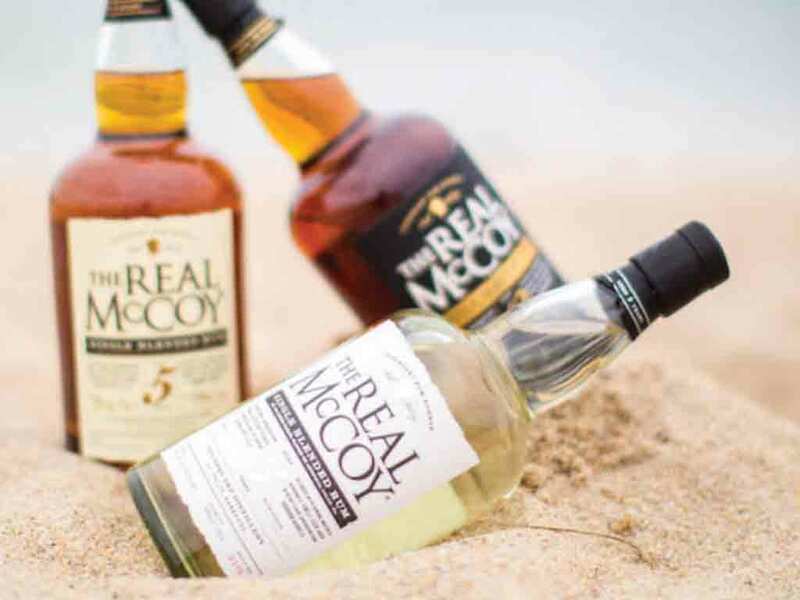 The Real McCoy® Rum is based on the story of Bill McCoy, the pioneer rum runner of the Prohibition era. 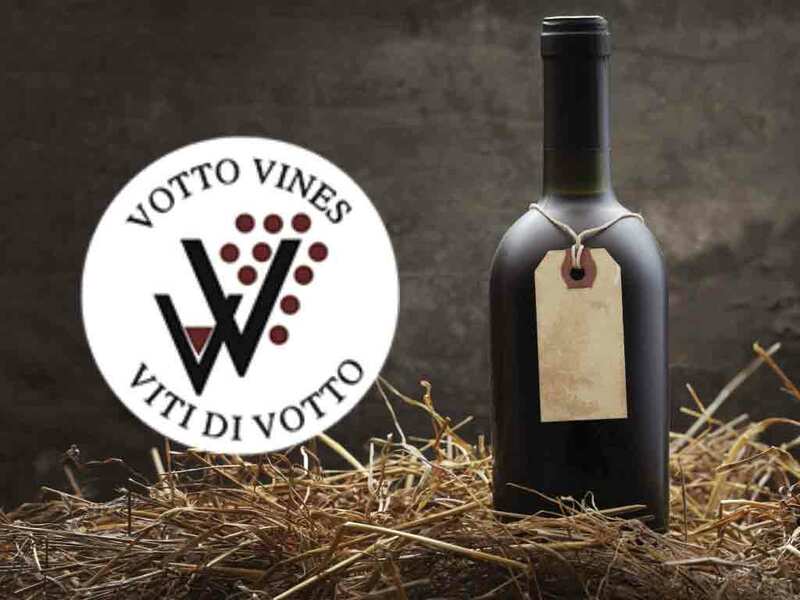 Votto Vines is a family-operated business headquartered in Connecticut focusing primarily on the importation and wholesale distribution of fine wines produced by leading boutique vineyards around the world as well as high-profile private label and wine licensing transactions. 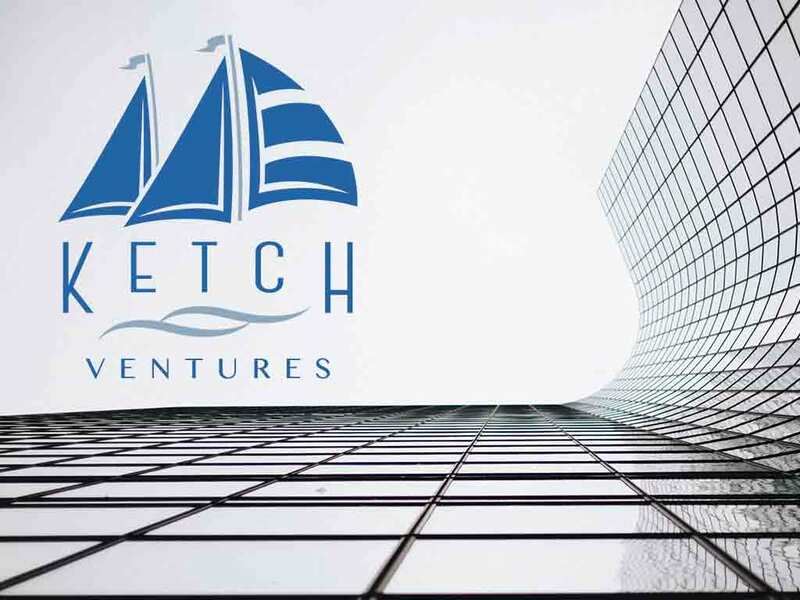 Ketch Ventures makes early stage, minority investments in consumer facing businesses. 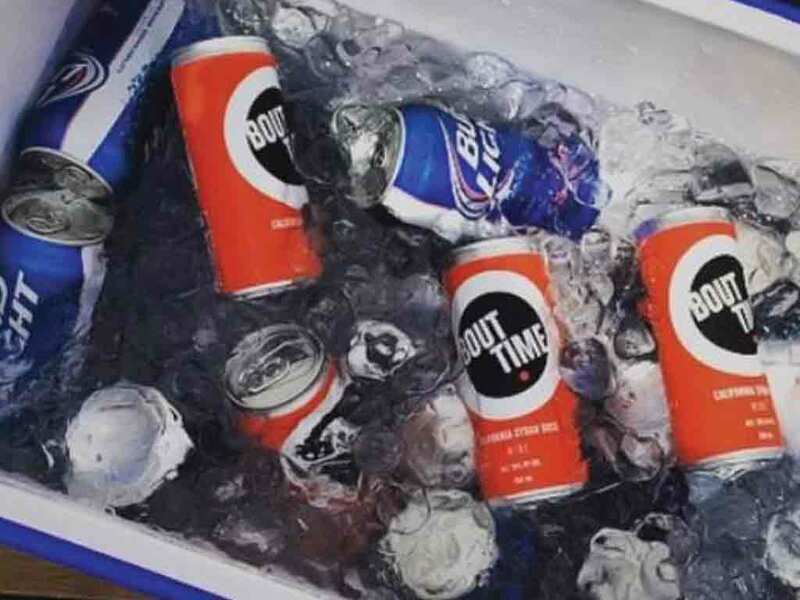 Ketch is focused on branded food & beverage, consumer products and related technologies and services. 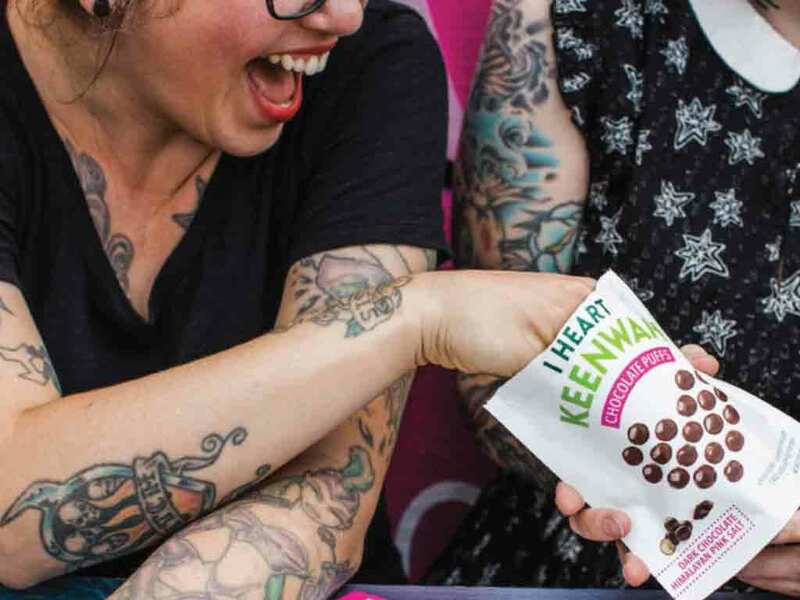 I Heart Keenwah makes healthy quinoa-based snacks that are gluten free and all-natural with organic Bolivian Royal Quinoa. Lola, 100% organic cotton tampons delivered directly to your door. Available in BPA-free plastic applicators or non-applicator. 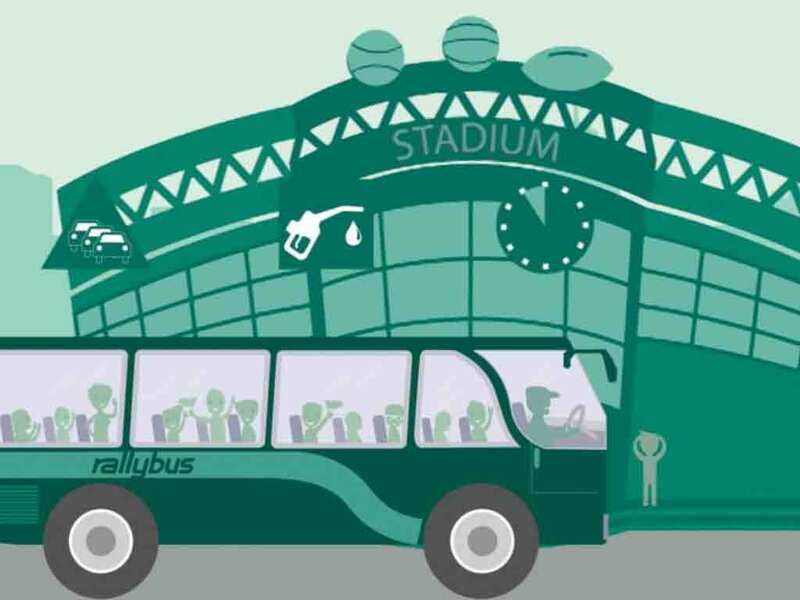 Rally is crowdpowered travel for the 21st century. Technology connects you with other riders going to the same event or destination, then delivers high-end buses to get you there and back. 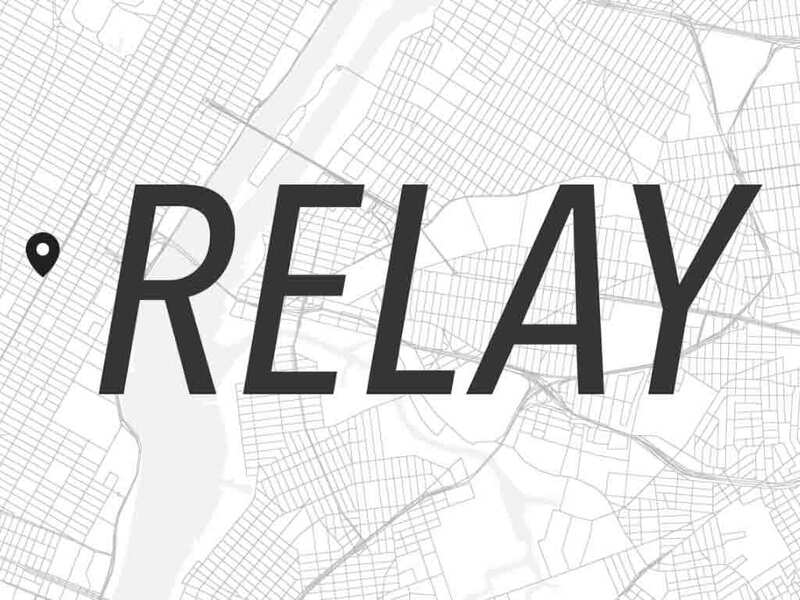 Relay’s technology platform connects restaurants that have pending orders for delivery with couriers that are available to pickup and deliver orders. Servy is a mobile app that rewards frequent diners and hospitality experts for giving private feedback to restaurants. Square Roots is an urban farming company powered by community, technology and local, real food. 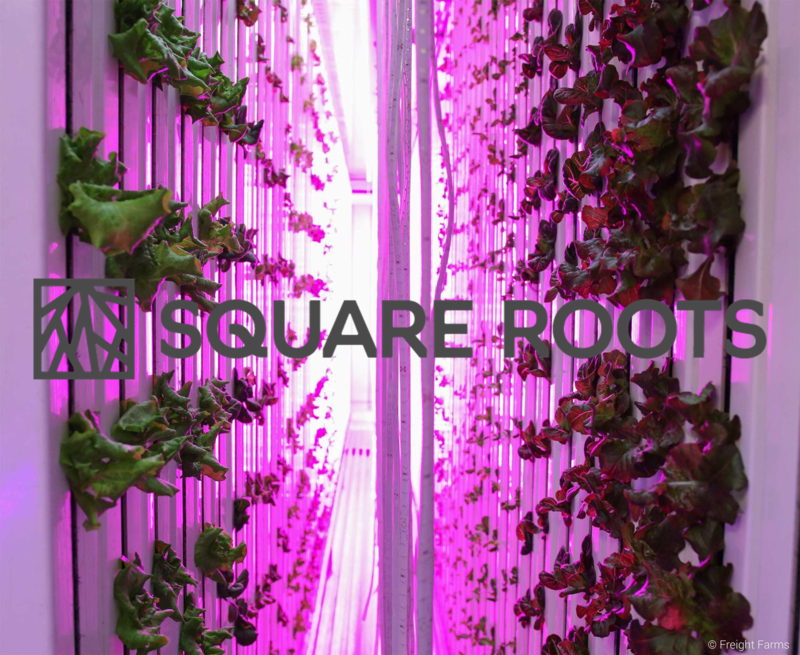 Square Roots provides a seed-to-sales urban farm, a farm technology platform and a next-gen farmer training program. Of course everything is non-GMO, pesticide-free, and grown with love. Viyet is the premier destination for high-end consignment furniture and home accessories. 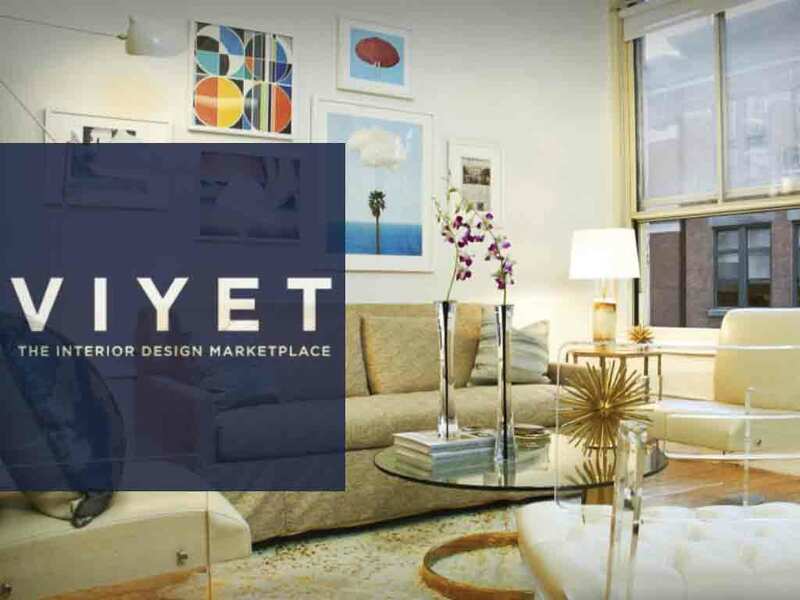 Viyet carefully curates items from appointed New York City homes and interior designers and showcases them in an online showroom. Our philosophy is rooted in disruptive businesses and brands that people love. We champion change, boldness and execution both online and off. Our investment professionals have in-depth experience as investors and operators, spanning venture capital, the middle market and public companies.